The last time growth in visitor spending in China was this slow, the world was in recession. China’s Ministry of Culture and Tourism says revenue from inbound travel and tourism grew by 10.5 percent last year. That’s a very strong figure when it comes to international comparisons, but it’s also relatively slow for China compared to recent years – down by about a third from the previous year. 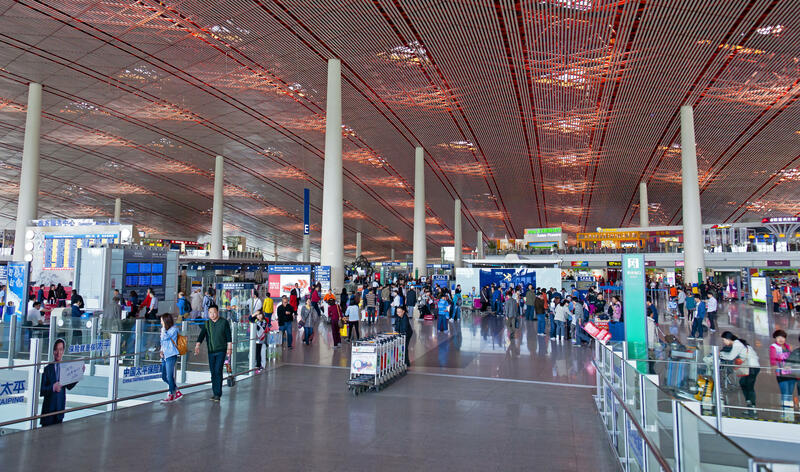 International travel remains a strong growth industry for travelers coming from China — rising by 15-percent last year. According to CBN Travel, some of the most popular destinations for Chinese include Hong Kong, Thailand, Japan, South Korea, and Taiwan. The United States comes in at number 8 — just below Malaysia and just above Singapore. But according to the global research company Euromonitor International, it’s only a matter of time until China dominates the world of travel. In a recent report, the group predicted China will overtake both the United States and Germany as the country with the highest number of outbound travelers in about ten years. Over that same time frame, the group says China will also be the world’s top tourist destination — taking the place of the current perennial leader which is France.